What are Semi-Custom Kitchen Cabinets? Semi-custom kitchen cabinets have more options than stock cabinets, but are still available only in standard sizes. They are a good compromise between stock and custom kitchen cabinets. 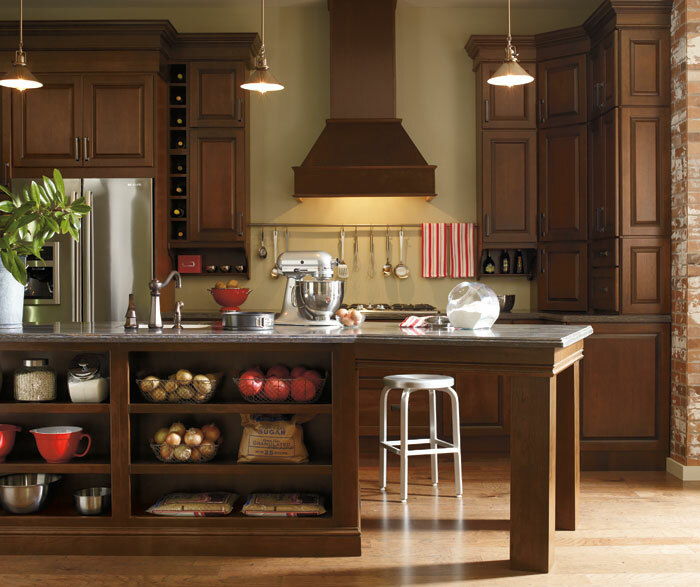 Schrock offers handcrafted, semi custom kitchen cabinets that stand the test of time. 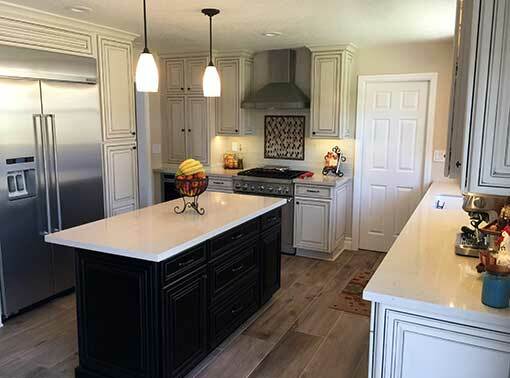 Everything from modern, clean looks to traditional styles, with Schrock, you’ll find everything to build a dream kitchen. 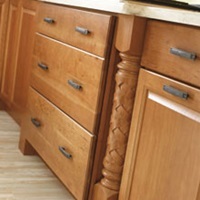 Semi custom cabinets have so many rich finishes to choose from, and cabinet moldings and accents to add. Design your room and make it something special. 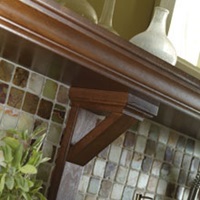 Waypoint Living Spaces® brand kitchen cabinets are proudly manufactured in the United States. 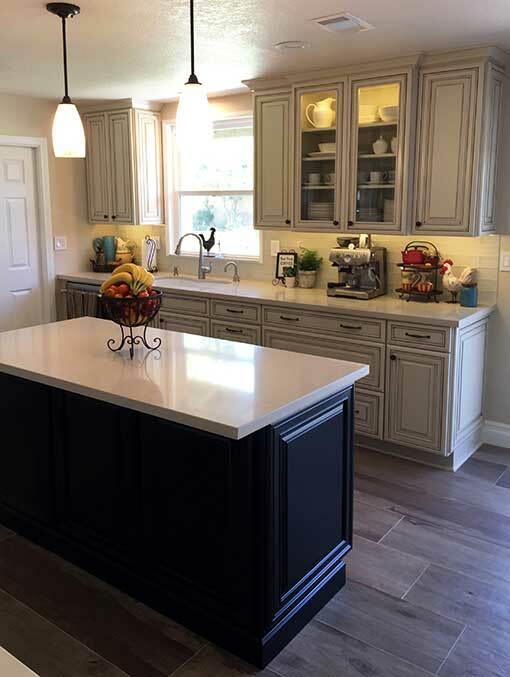 Headquartered in Winchester, Virginia, American Woodmark® has supplied high quality American-made semi custom kitchen cabinets to families for over 30 years. Waypoint operates 9 manufacturing facilities, in Arizona, Georgia, Indiana, Kentucky, Maryland, Tennessee, Virginia, and West Virginia. Waypoint Kitchen Cabinets have a handy style finder quiz to help you find your own personal style. Take this short style quiz to help you decide what your new kitchen should look like. Once you’ve taken the quiz, contact our design team with the results and we’ll help you design a kitchen that’s perfect for you. Thinking of remodeling your kitchen ?